The iPad Pro 10.5's new Retina screen is utterly gorgeous, with Apple pulling out all the stops to ensure the best in display technology. 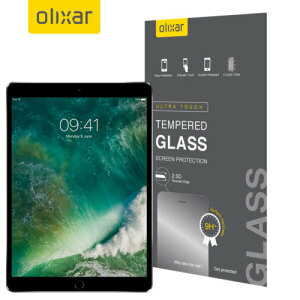 Keep that display well protected and covered with one of our iPad Pro 10.5 screen protectors. 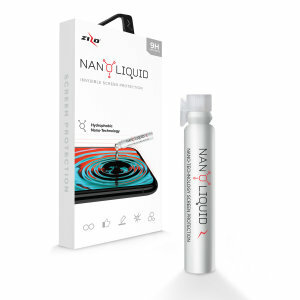 With the very best names in screen protection, all of our protectors are easy-to-apply and bubble-free, with no reduction to screen sensitivity or display quality.